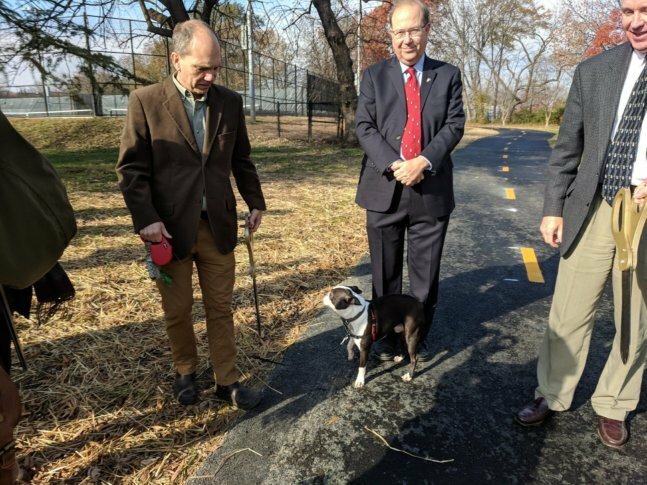 WASHINGTON — Arlington County continues to build out its network of biking and walking trails, officially opening the Washington Boulevard Trail along Washington Boulevard. 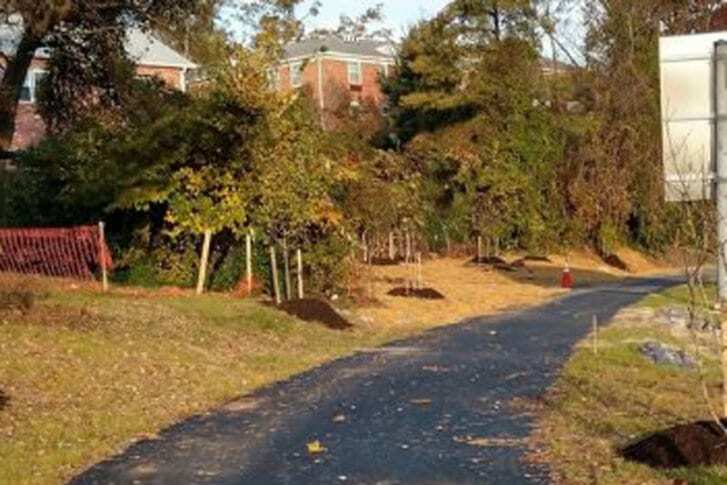 The 10-foot-wide trail along the west side of Washington Boulevard in the Penrose neighborhood links with the project’s first phase, which opened in 2009, between Arlington Boulevard and South Walter Reed Drive. 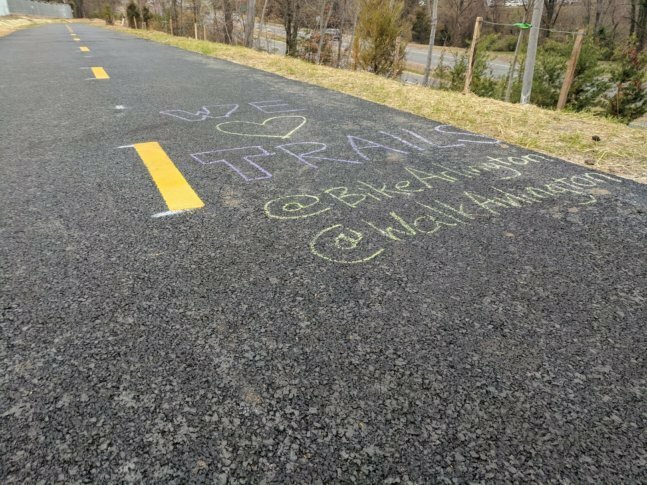 It is a new north-south connection between the Arlington Boulevard Trail and Columbia Pike. 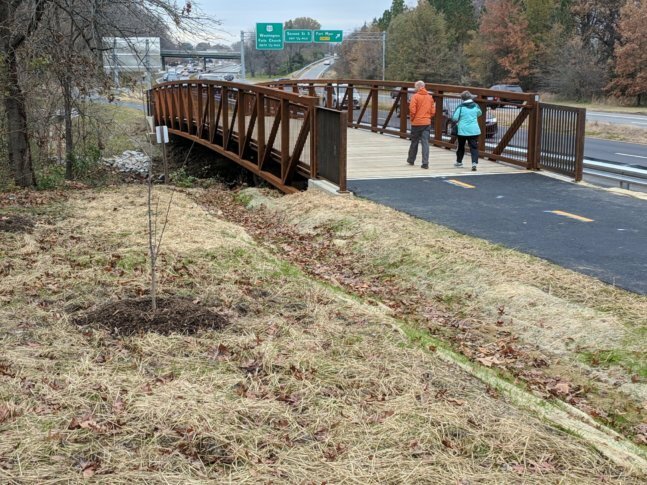 The new trail extension was constructed by the county on land owned and managed by local agencies, the Virginia Department of Transportation and the U.S. Navy. 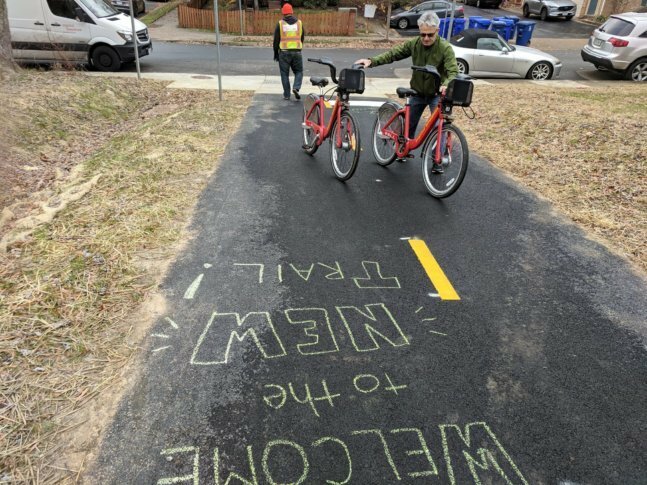 The cost of the 11-month project was $3 million, and was funded by Arlington County and the Virginia Department of Transportation. 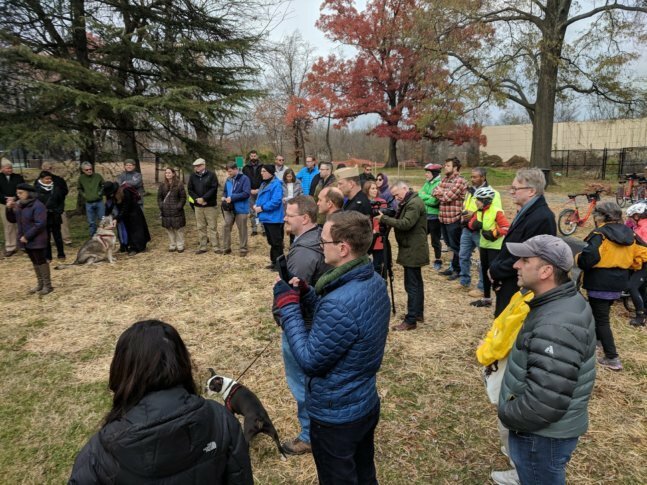 Arlington continues to build out a network of bike trails that will link the north, south and east sides of the county. The county has plans for the proposed bicycle network posted online.